UNSPECIFIED SHINY MINERAL AND A COMPOUND "SPIRITUS SALIS"
Chlorine is to be arrested for causing irritations and suffocations of several people. 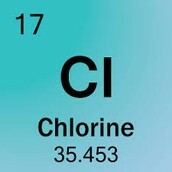 Please note that Chlorine is very reactive. Be careful if you spot it. If you do see it somewhere, know that it has a "suffocating smell and is very oppressive to the lungs," says Carl Wilhelm Scheele, the first person to arrest chlorine. 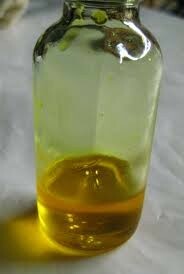 He found it in 1774 by mixing a shiny mineral and a liquid compound. He did not know he found a new element. He thought it had oxygen in it. So, Scheele set it free. In 1810, Humphry Davy tested on it to try and remove oxygen, but when he couldn't, he dubbed it a new element. 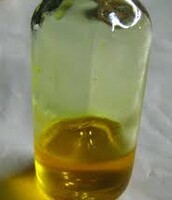 Chlorine is a green-ish yellow gas. When it is at a liquid boiling point, it is an amber color. 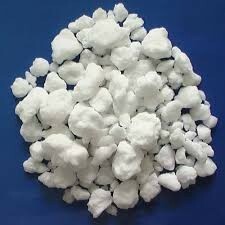 Chlorine is usually white when a solid. 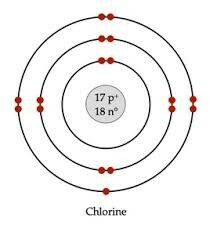 Chlorine was last seen as the 17th element on the periodic table. It is with the Halogen gang. It has also been spotted in sea water and the earth's crust. We advise anyone in the area of the previously mentioned locations to take caution. 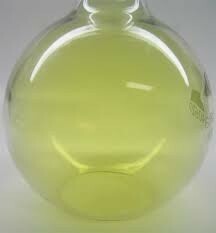 Chlorine is named after the Greek word "cholorus," meaning green-ish yellow. It is also sometimes, "Pool Chlorine", "Bleach", "Sewage Treatment", and "WW II Weapon". Lanan, Michele. "Chlorine." 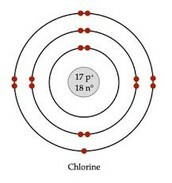 Chlorine. N.p., n.d. Web. 14 Oct. 2015. Saucerman, Linda. "MackinVIA." MackinVIA. N.p., 2008. Web. 14 Oct. 2015.